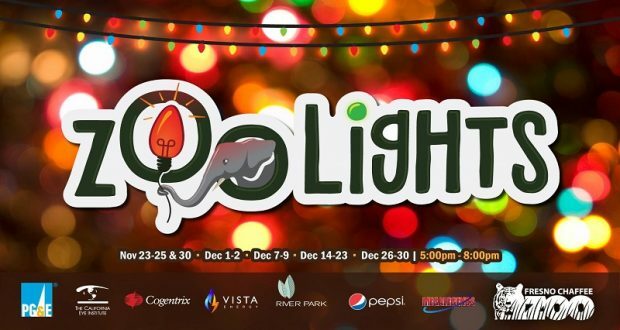 For this annual event, the entire Zoo is transformed into a magical, winter wonderland, fully decorated and strung with miles of holiday lights! Enjoy holiday music, live entertainment, festive treats and beverages for adults and children, free photos with Santa Claus* and Holographic glasses**. *Free photos with Santa Claus NOT available December 26-30. **HoloSpex holographic glasses available for $2 each.